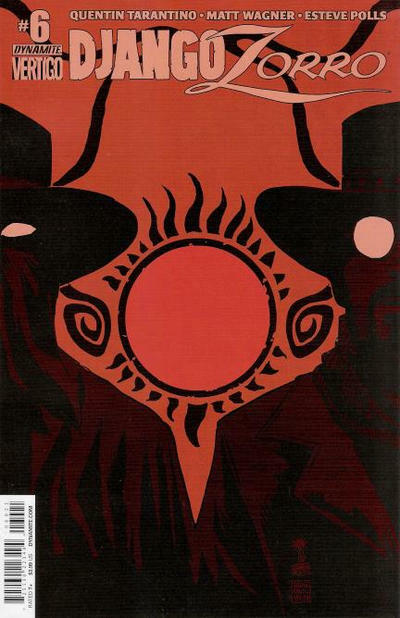 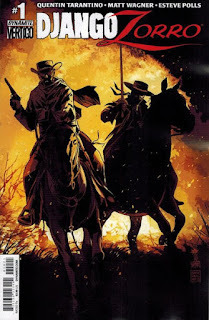 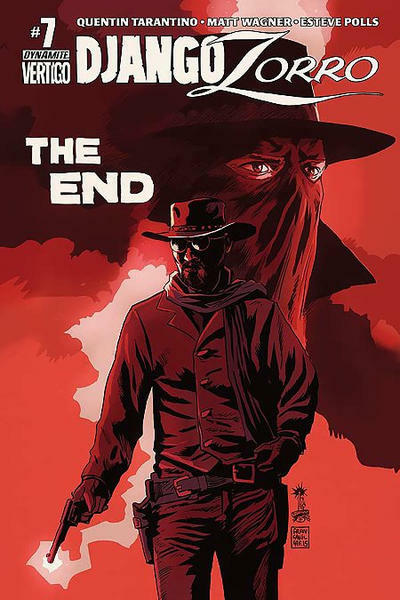 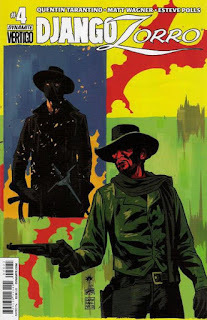 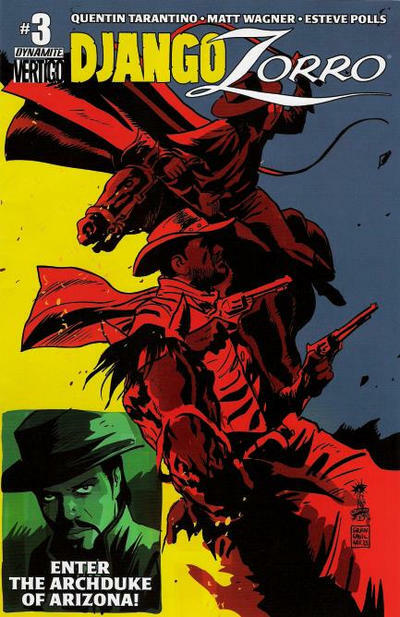 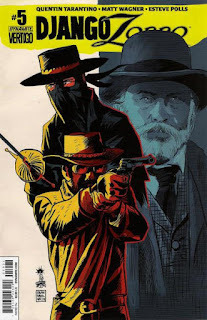 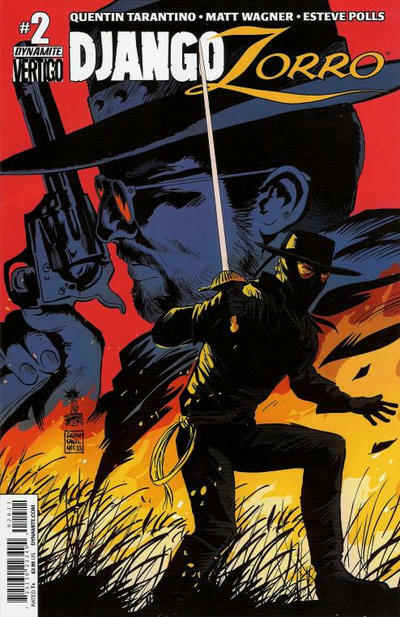 Django Freeman teams up with the aging Don Diego de la Vega to battle the self-styled “Archduke of Arizona.” This story takes place after the events of Tarantino’s film Django Unchained, which occurred in 1858–1859. However, the film The Mask of Zorro (which is referenced in Jess Nevins' "A Root That Beareth Gall and Worms" and John Allen Small's "A Fate Cast in Silver") has Don Diego definitively dying in 1842. Therefore, I consider this particular story an AU.